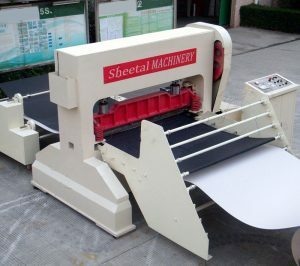 Sheetal Enterprises mechanically leather punching machines(Leather Perforating Machine) is called leather punching machines (leather holes punching machines) for short, mechanically leather punching machine is mechanically punching, which uses bent axle revolving to achieve loop movement, and punching the holes on leather, cloth, paper, foam, thin metal, PVC and other thin films. 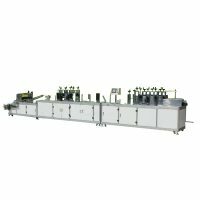 The leather punching machine applies advanced numerically controlled technology, electrical technology and software technology. 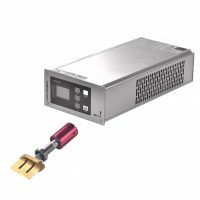 Numerically controlled technology is the core of advanced manufacturing technology, and develops towards high-speed,high-precision,multi-function,intelligentize,systematization and high reliability. For electrical technology of punching machine, leather punching machine applies high-speed SOC single chip, and achieves real-time control. 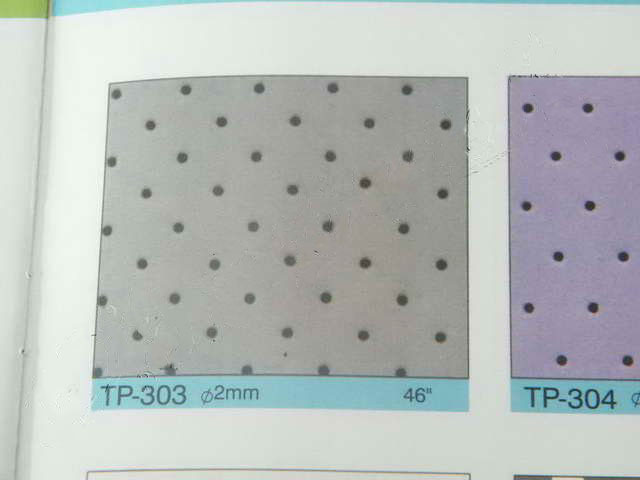 For software technology, leather punching machine applies Man-machine interface, simple operating and reliable running. 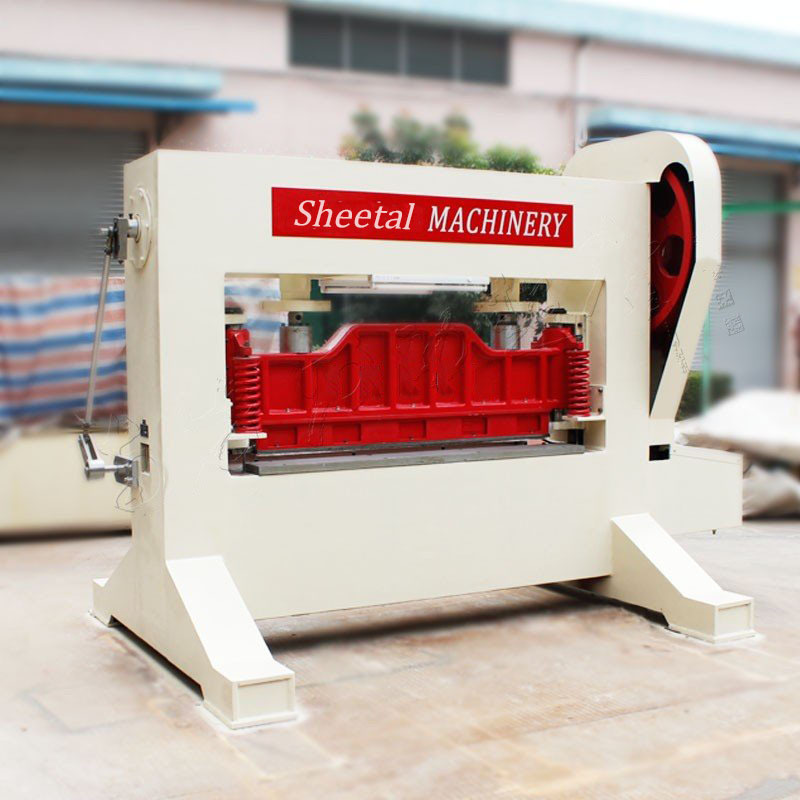 The spindle of punching machine applies 10m big lathe, and host machine is formed by planer type milling machine. Leather punching machine is 8.5ton, and that can effectively assure the stability of machine. 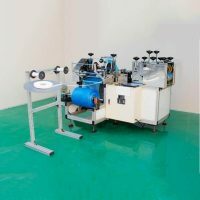 Rewinding of leather punching machine applies magnetic powder separation and reunion , that assures the accuracy and tidiness of rewinding. The pillow of leather punching machine applies copper bush structure of high-speed punching, that assures accuracy, high-resistance, lubrication. 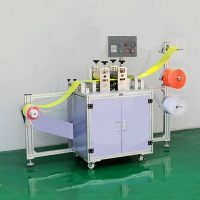 Leather punching machine applies recycling cooling oil to sure lubrication, bring down the temperature.